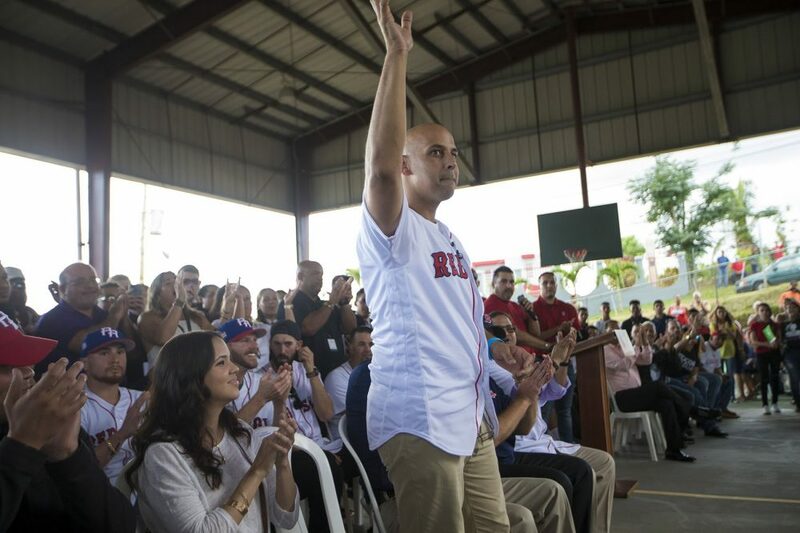 On an afternoon in Caguas, Puerto Rico, this week, horns blared and throngs of people waited to get a moment with new Red Sox manager — and hometown hero — Alex Cora. Many in Caguas have known him since he was a rookie on the local baseball team, before he turned World Series-winning player and newly minted manager. He brushed off the idea of a "hero's welcome." "I don’t know if you call it heroes, we’re just happy here to help," Cora said, laughing. 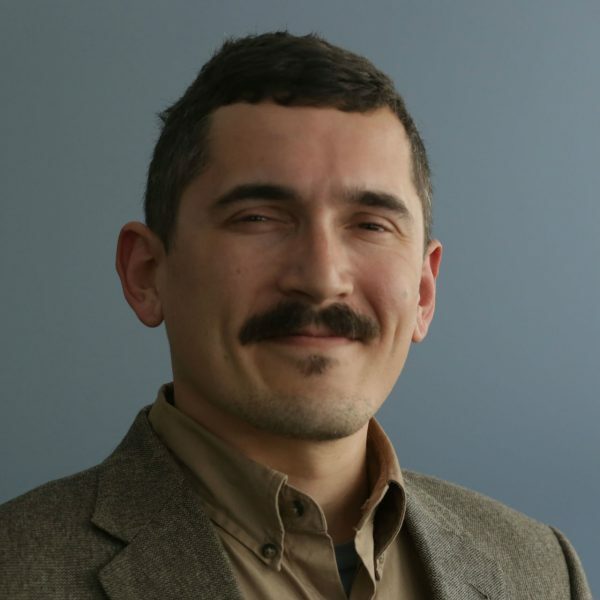 "Can’t wait to roll our sleeves and start helping people out." In between preparing for spring training, rookie manager Cora led a group of Red Sox to his hurricane-ravaged hometown. The trip highlights a new era for the Red Sox, who for the first time have a person of color leading the team. Cora, 42, is set to start his first season as manager. Before taking the job, though, he requested the front office support an aid mission to the island. 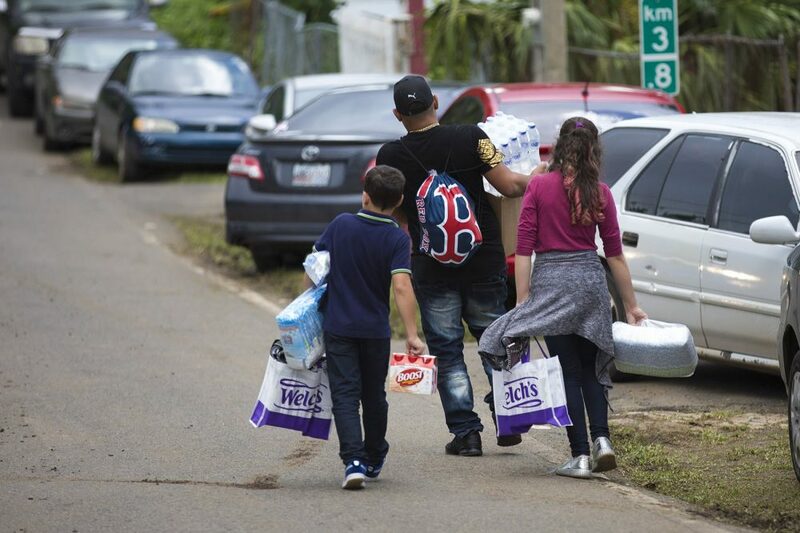 Cora arrived Tuesday with team members and executives -- plus nearly 10 tons of supplies and $200,000 to help Caguas fix its electric grid. 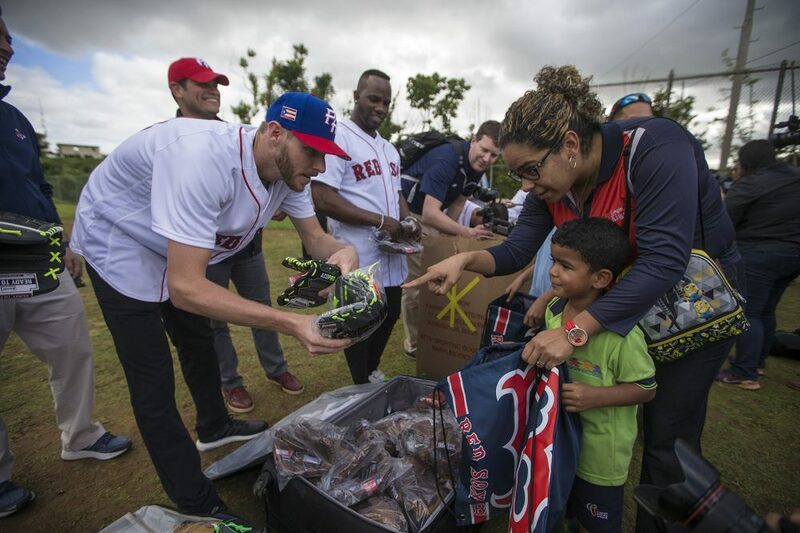 Kids from a local league lined up on a baseball field to receive gear — a mitt from pitcher Chris Sale, a batting glove from Rick Porcello, a Sox cap from Puerto Rican catcher Christian Vazquez. A local mother passed the players her newborn baby. Vazquez cracked a big smile, making kissing sounds at the infant. One of the people who came to greet the Red Sox was Raul Rodriguez, owner of los Criollos de Caguas, the Puerto Rican baseball team Cora played for and coached. Rodriguez says with everything the people of Caguas have been through, the arrival of a hometown hero is like an oasis. "A hundred percent of this population sector, 100 percent, is without electricity," he said. "It's been more than four months, and you can see that the people, even though it's tough for them, things like this are what help them. That's what Alex has been trying to do since he came to Puerto Rico." Cora said it's important to have a team that supports his work in Puerto Rico — and that he will continue to help. "We’re blessed that we live this lifestyle, so you can always find time to give back," he said. "I guarantee you, if you ask any big leaguer [if they] are they willing to help, the answer is an overwhelming yes." Cora says the good will on the part of the Red Sox goes beyond helping Puerto Rico. Nearly a third of Major League players are Latino. Baseball organizations are starting to catch up with the changing demographics by hiring more Spanish-speaking staff. Cora says they need to, if they want the best players. "There’s a lot of guys, a lot of talented players, that didn’t make it to the big leagues because of the language barrier," Cora said. "They weren't able to adjust to the lifestyle, and now organizations are doing a better job hiring Latino or bilingual coaches." Going to Puerto Rico also helps non-Latino players on the Red Sox. Porcello said the trip is about connecting with his new coach. 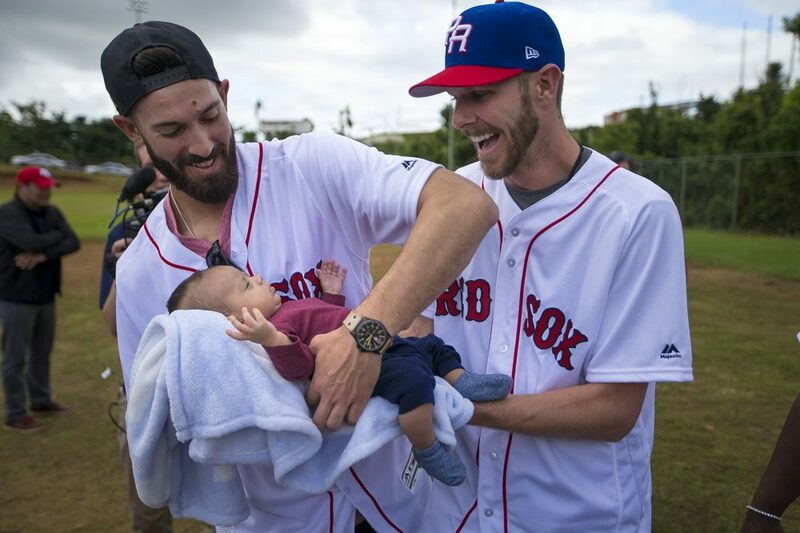 "It’s really cool for me being a player on his ball club to be able to see where he grew up and the background that he came from, and to be able to help out the people in his hometown," Porcello said. "It’s definitely not going to be enough, but every little bit's going to help." Red Sox officials say the arrival of Cora holds big promise for the team — and not just for his baseball prowess. Red Sox president and CEO Sam Kennedy said Cora's background, and being bilingual, is a huge advantage as they try to sign and develop Spanish-speaking players. Now it'll be up to Cora to take the Red Sox a step further — less for history's sake than for wins on the ball field. 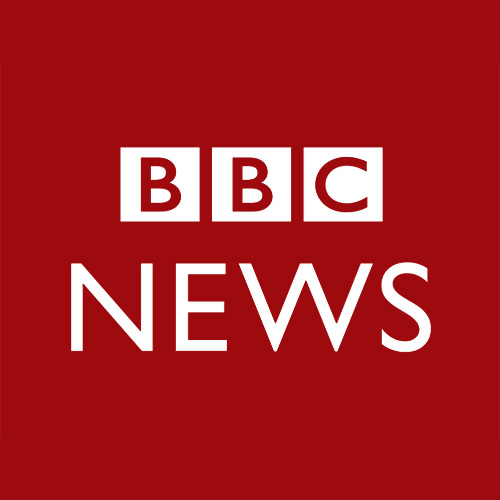 This segment aired on February 1, 2018.